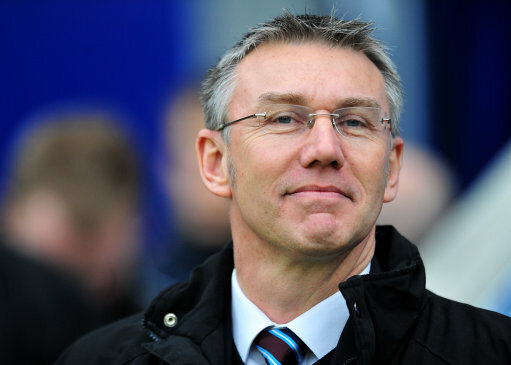 Following Alan Pardew‘s acrimonious departure last month, Southampton have appointed Nigel Adkins as their new manager. Adkins has left Scunthorpe, whom he successfully led to promotion from League One into the Championship twice during a four-year stint in charge at Glanford Park, to join the Saints on a two-year deal. “I am delighted to be the manager of Southampton. It’s a very proud honour to join a club with such a big tradition,” he told the club website. Adkins originally joined Scunthorpe as a physio in 1996, but was surprising elevated to the position of caretaker manager when Brian Laws left to join Sheffield Wednesday in 2006. Two months later, Adkins was handed the manager’s job on a full-time basis following a string of impressive performances. The Iron went on to secure the 2006/07 League One title and were promoted to the Championship thus returning to the second tier of English football for the first time in 40 years. The club were relegated back to League One the following season but returned to the Championship at the tail end of the 2008/09, after beating Millwall 3-2 in the play-off final. Adkins also oversaw Scunthorpe’s impressive consolidation of their Championship status last season, thus ensuring that the Licolnshire club would be punching well above their weight yet again this term. shocking choice. truly shocking. nigel adkins will take us to mid table mediocrity at best!